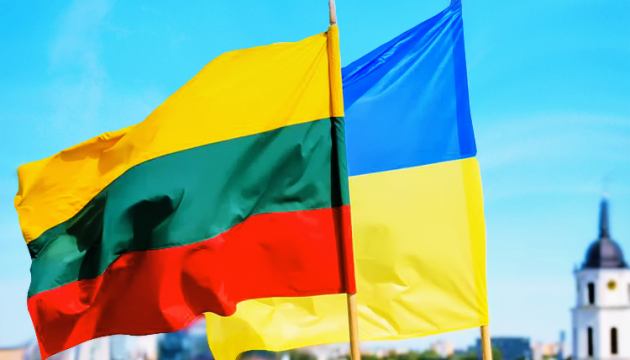 President Petro Poroshenko has thanked Lithuania for 25 years of support and friendship. The President wrote this on his Facebook page on the occasion of anniversary of the establishment of diplomatic relations between two countries. "On December 12, 1991, diplomatic relations were established between Ukraine and the Republic of Lithuania. We thank Lithuania for 25 years of support and friendship!" Poroshenko noted. As reported, on Monday, December 12, President of the Republic of Lithuania Dalia Grybauskaite pays a working visit to Ukraine to take part in the Ninth session of the Council of Presidents of Ukraine and Lithuania.